The Spartanburg Housing Authority provides affordable housing options in vibrant neighborhoods for the citizens of our Greater Spartanburg Community in Spartanburg South Carolina. Our Vision is to provide housing and programs as a pathway to success for individuals and families in Spartanburg County. 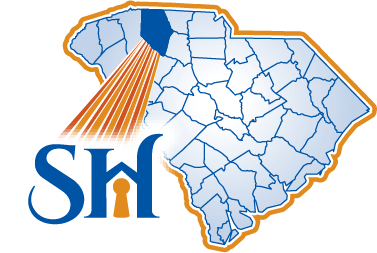 The Spartanburg Housing Authority (SHA) serves approximately 722 public housing units located in communities throughout the City of Spartanburg. Public housing comes in all sizes and types, from duplexes, garden style apartments and townhouses in various bedroom sizes to high-rise apartments for families, elderly and disabled individuals. SHA also serves its residents through a variety of programs including housing choice vouchers, low income housing tax credits and homeownership.